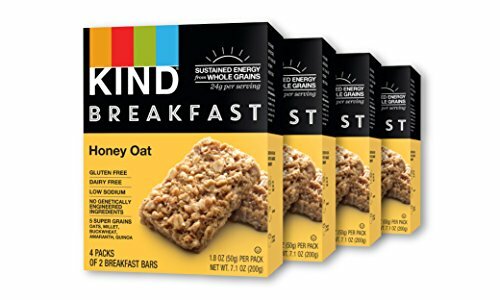 Soft-baked super grains with a touch of honey for part of a wholesome on-the-go breakfast. The best part? 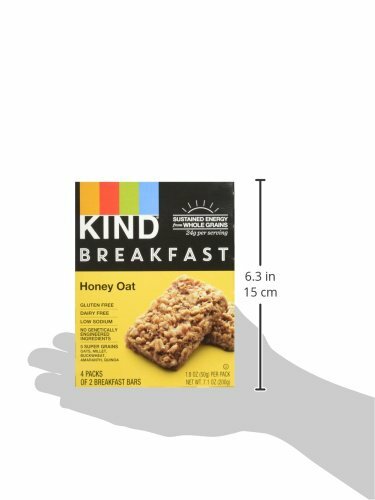 Each 50g serving has 24g of delicious whole grains!